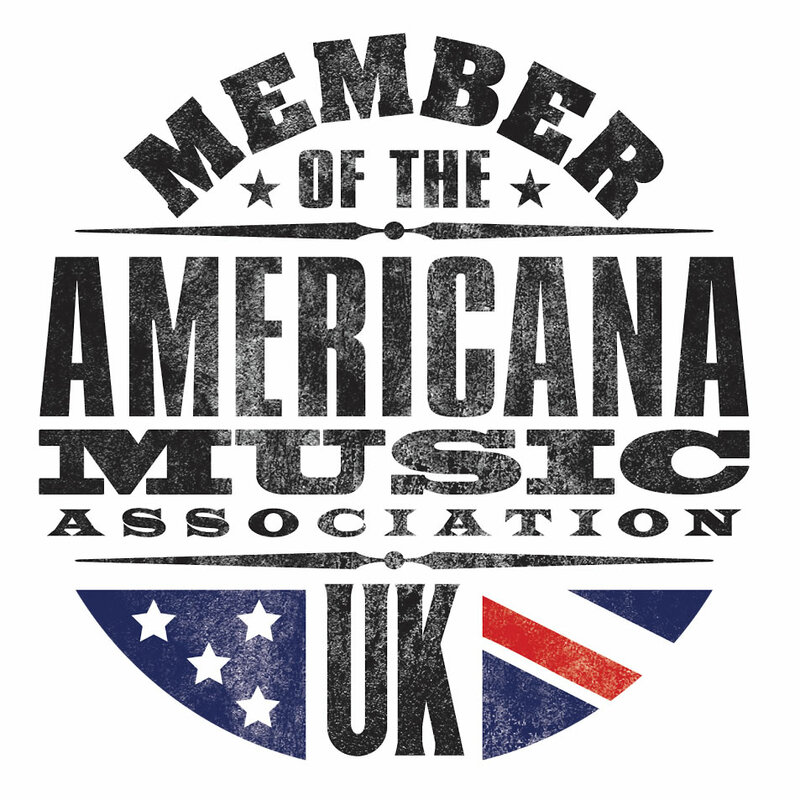 Delve into the Americana UK archives and you’ll find a lot of love for Jason McNiff. Over the course of 15 years and six albums, McNiff has constantly found favour with assorted reviewers (a task in itself) and his 2003 album Nobody’s Son was our album of that year. 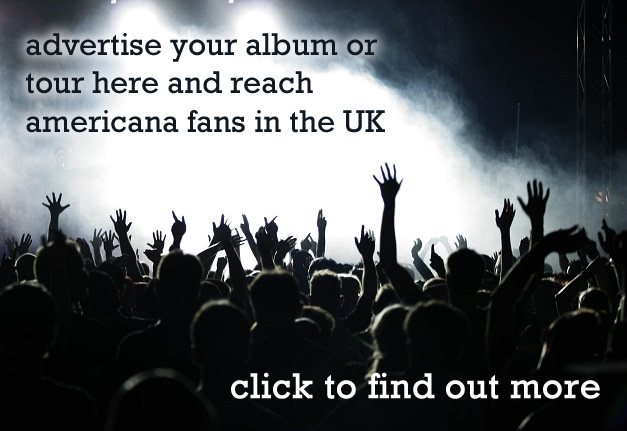 A running thread throughout the mentions and reviews is bewilderment as to why McNiff is not more celebrated with comments such as “the UK’s most underrated Americana artist” bandied about. 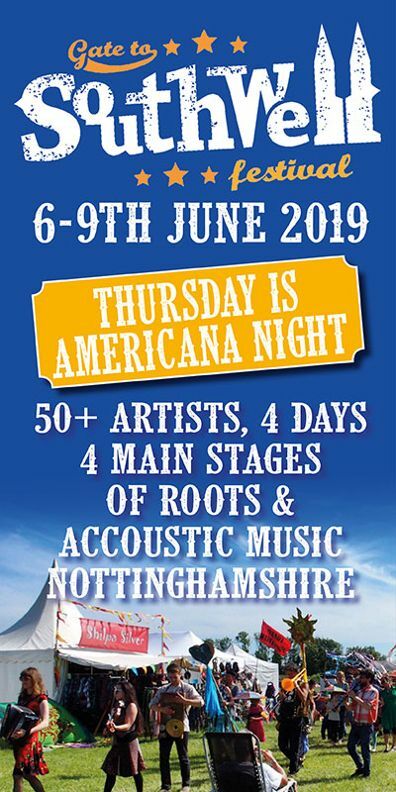 So much for Americana UK being taste makers but we can take comfort in the fact that others such as Mojo, No Depression, The Independent and Time Out all concur and despite that McNiff remains something of a secret. It’s somewhat shameful that when the charts (such as they are) are populated by chaps emoting in a singer songwriter fashion and who are best known for the colour of their hair or their hat sense that someone like McNiff is relegated to cult status. Rooted in a long tradition of singer songwriting with antecedents such as Dylan, Al Stewart, Leonard Cohen, Paul Simon, Jackson C Frank and Fred Neil, McNiff has busked (at times, literally) his way over the years. A noted finger-picking guitarist with a voice that is frail and husky (with inevitable Dylan comparisons) he writes with a keen eye. He’s a bedsit companion and a conduit to Greenwich Village and Soho in the sixties, soaking up this history and regurgitating it with aplomb, his songs wistful, melancholic, at times stirring but all delivered with his own signature, a raconteur who can be deadly romantic or coolly descriptive. 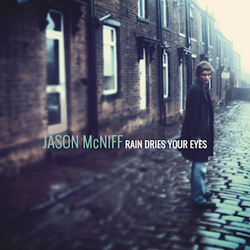 Rain Dries Your Eyes, a two disc retrospective collection culled from the albums along with several unreleased songs is a cornucopia of delight for the McNiff fan. It’s a very fine package with McNiff’s liner notes for each song illuminating while the breadth of his fellow conspirators over the years is indicative of his standing within the UK music scene. Although the songs are not presented in a chronological order they range from a 1999 recording of one of his earliest songs up to a brace recorded last year and it kicks off in fine fashion with the title song of his 2000 debut Off The Rails. Here he arrives fully formed, a modern troubadour roaming the streets and the lonely avenues of his heart. London landmarks and train metaphors abound throughout the lyrics and the music is a gently propulsive folky affair with a hint of Pentangle in the occasional guitar breaks. From the same album, Woody’s Annie Hall is similar in style but Southbound Train is transformed by the addition of Simon Stewart’s violin giving the song a slight Leonard Cohen vibe. With 33 songs spread across two discs this review won’t give a blow by blow account of them but it’s safe to say the later songs are as assured as the strong openers. Students Of Love is a brisk breeze of a song inspired by “story songs with no chorus” such as Gentle On My Mind while Nobody’s Son features McNiff on guitar guiding Emma Tricca through some tricky vocal acrobatics as she weaves from jazz to folk. The closing song, Cairo (Stuck In The Past), again from 2016 shows that over the years McNiff has stuck to his guns as he wanders slowly through an almost bluesy reminiscence with his guitar in open D tuning, still evoking Dylan, Jansch and others, but despite the chorus he’s not stuck in the past, just breathing new life into it as Dylan did on Time Out Of Mind. In between there’s so much to enjoy. McNiff teams up with Grand Drive on Weeping Willows Weep which is a fine mandolin led country romp and Andy Drummond’s Hammond playing on Another Man veers into The Band territory. There’s the Romany lilt of Adieu To Lausanne, a salute to Hemingway’s lost generation while Hemingway’s Spanish war account is the inspiration for the epic narrative of Blow Up The Bridge. McNiff reminds the listener that he’s not simply a rain swept UK troubadour as he offers up the sly Mexicana of All Around America, the hurried flamenco of Heart of A Poet and the new recording of Sicily which almost floats, borne aloft by warm summer breezes. Finally, the inclusion of I Remember You, the best song Dylan never wrote, is proof positive that McNiff is an artist of the highest order.